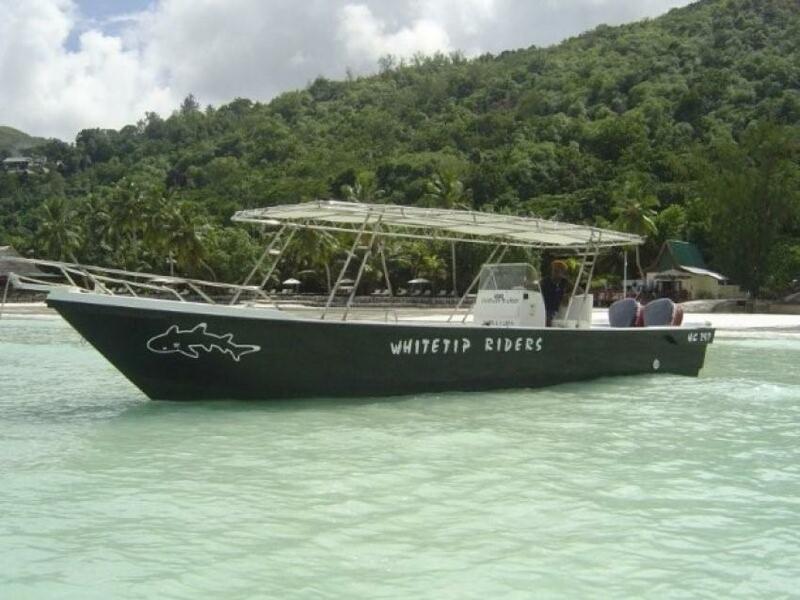 Instructors & Dive masters Arnaud Vanacore - the owner, PADI instructor since 1997, diving in the Seychelles since 1996. Roy Vital - PADI instructor since 1999. Simona Esposito - PADI instructor since 2010. Paul Philoé - PADI divemaster since 2010. 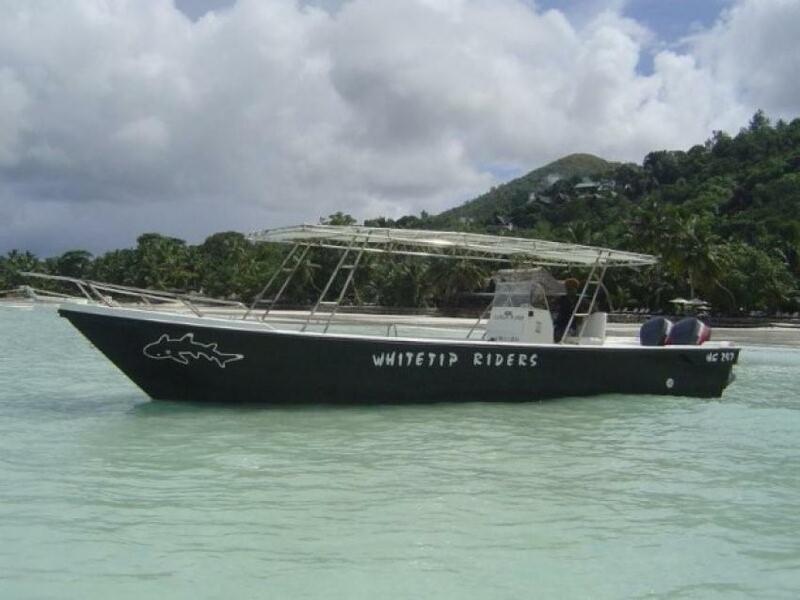 Non-diving activities Either for snorkelling or for scuba-diving, you have the possibility to rent a boat with skipper, so as to enjoy all the privacy and quietness desired. 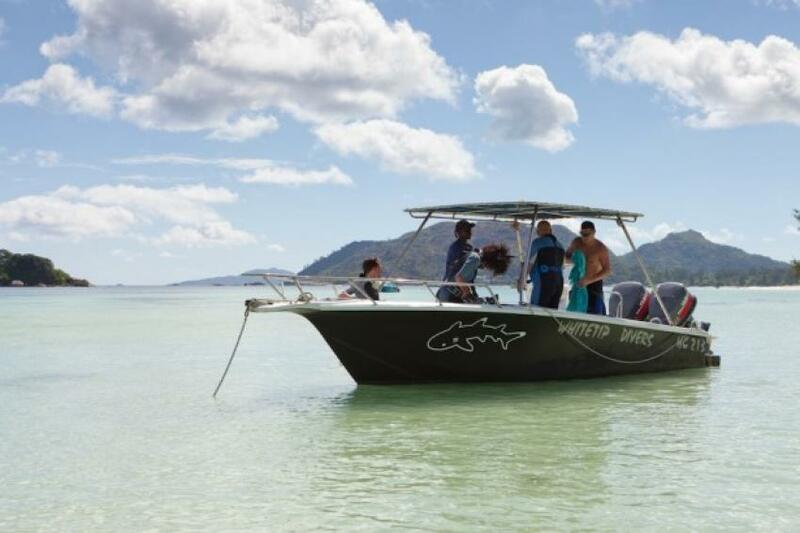 Skipper will take you on the best snorkelling sites, allowing you to enjoy the beauty of the underwater life and the variations of color of the sea as you wish.